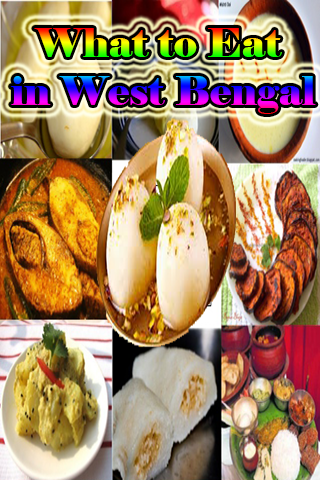 Bengali cuisine is a culinary style originating in Bengal, a region in the eastern part of the Indian subcontinent, which is now divided between Bangladesh and West Bengal. 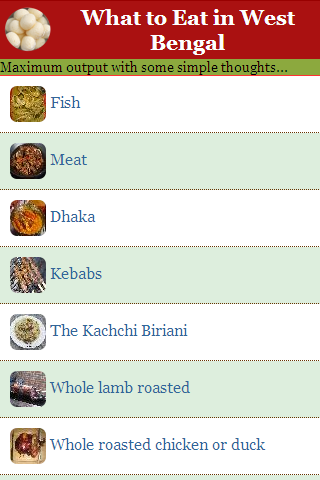 Other regions, such as Tripura, and the Barak Valley region of Assam (in India) also have large native Bengali populations and share this cuisine. 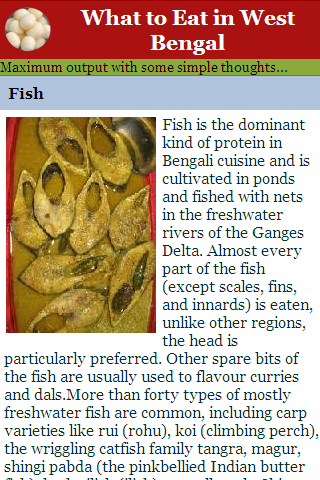 With an emphasis on fish, vegetables and lentils served with rice as a staple diet, Bengali cuisine is known for its subtle (yet sometimes fiery) flavours, and its huge spread of confectioneries and desserts. It also has the only traditionally developed multi-course tradition from the Indian subcontinent that is analogous in structure to the modern service à la russe style of French cuisine, with food served course-wise rather than all at once.